Request and publish recommendations from satisfied clients. Prompt your audience to refer you business. 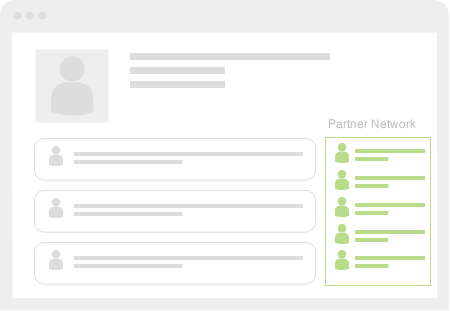 Publish personalized updates to social networks with one click. Run highly targeted advertisements to your Sphere of Influence. Automatic delivery of corporate-level messaging to all users' Spheres of Influence. Additional advertising units offered as motivation for your top agents. Management and compliance to ensure that the corporate brand is consistently and appropriately represented. 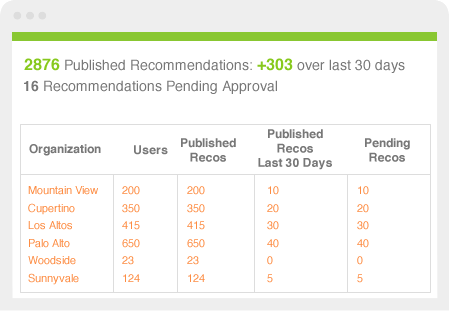 With Reach150, you have access to the most advanced recommendation and referral solution on the market. 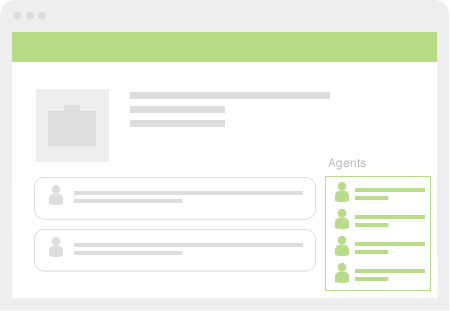 You can easily and quickly request recommendations from clients with no login required. As recommendations are received, they can be published to your Reach150 page with one click. For organizations requiring recommendations to go through a compliance officer, we are pleased to offer that functionality via an easy-to-use dashboard. With Reach150's one click advertising, you have a new way to stay top of mind with your sphere of influencers and potential clients. When they visit your Reach150 profile, they will be immediately tagged and will then start seeing your ad on many popular websites. 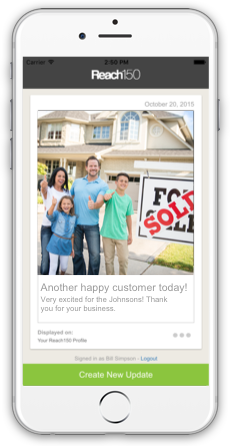 Your ad will also be seen by new prospects in your local area (up to three zip codes with our Premium plan). 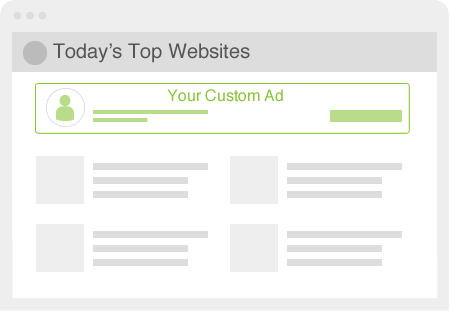 With Reach150 and our one click advertising, prospective clients are one click away from contacting you. Businesses don’t work in a vacuum and neither should you. With Reach150, you can showcase your strategic partners by using Reach150's Partner Network. Let your go-to professional colleagues know that you depend on them, and help your customers by referring them to the best people for the job. 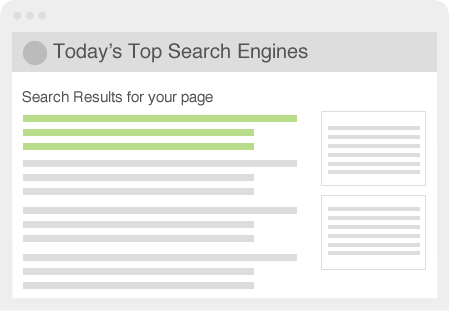 Reach150 was built from the ground up to deliver great search results on today's top search engines. Reach150 uses advanced search engine optimization (SEO) techniques to ensure your Reach150 profile ranks highly in search results. To ensure your search engine ranking stays current, be sure to request recommendations often. Quickly and easily set up a personal profile that can be customized with a photo, a bio, your partner network, and of course your approved recommendations. 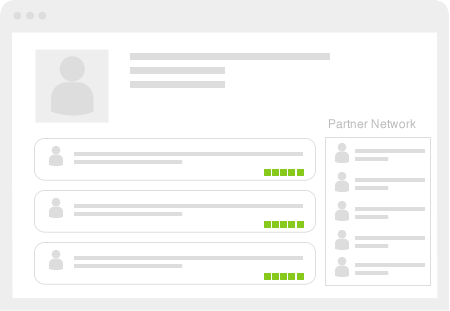 If you're a business, you can set up a business page to aggregate employee recommendations. You can also customize this page by easily adding a custom header that helps promote your brand. Reach150 lets you choose from a set of lead forms to best fit your business goals. 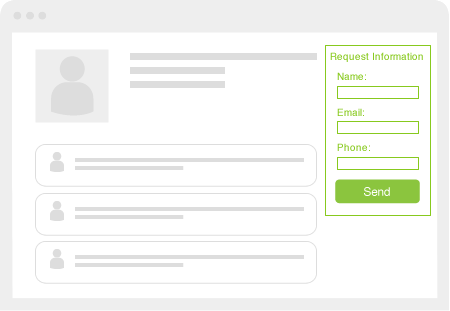 With a lead form, you can quickly convert your Reach150 visitors into actionable leads. 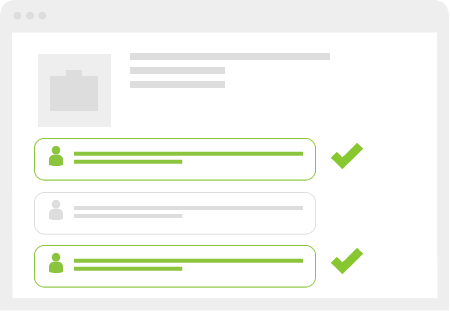 If you'd like to share your recommendations directly on your website, Reach150 provides a quick and easy way to install a widget into your website so that your prospects will see what your clients are saying about you. Reach150 simplifies the process of sharing your recommendations to Twitter, Facebook, LinkedIn and Google+. With just one click, you can share any recommendation you'd like with your social media connections. Reach150 includes a complete set of administrative tools that give you the power you need to manage your account and view your recommendations and profile page activity. For businesses, we provide insight into activity of your employees and your organization (including a compliance dashboard). Interested in trying out Reach150? Sign up today for a free 30 day trial and begin requesting recommendations from your happy clients.